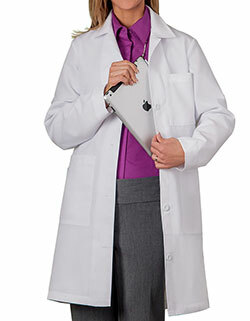 Perfect for your consultation rounds! 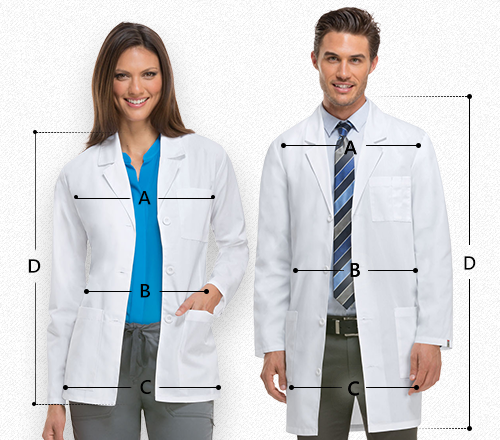 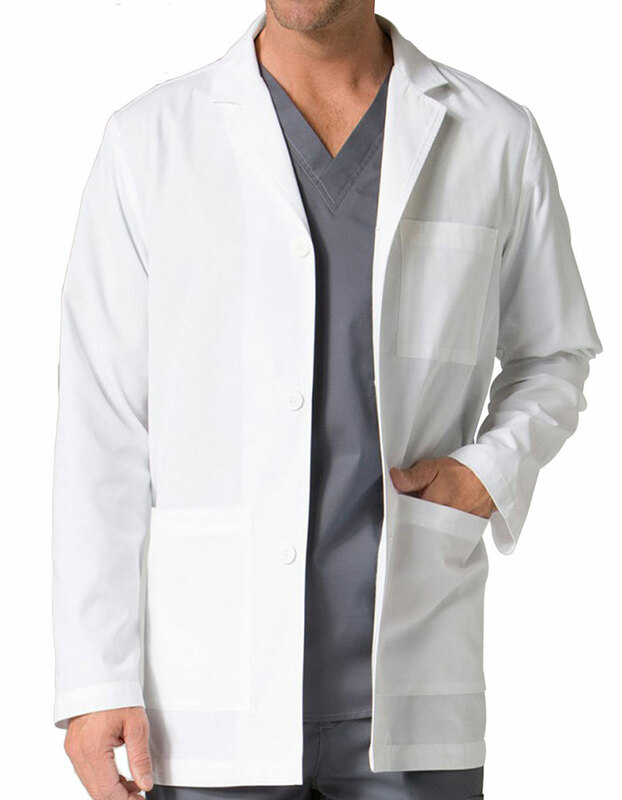 The Maevn Red Panda Men's Consultation Lab Coat features a notched collar with dyed-to match buttons, back yoke and center back vent. 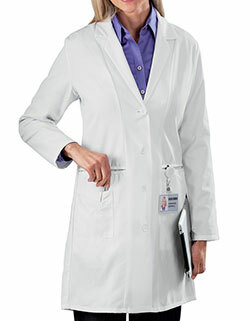 With a chest pocket with pen slot and two roomy patch pockets, get secure and hassle free storage.